As I sat down at a secluded table in my favorite cafe to begin reading The Unfinished Life of Addison Stone, I had no idea who I was about to meet. I sipped my vanilla ice coffee and turned to the first page. Immediately, I was introduced to characters full of vibrancy and life. Addison's lively personality flew off the pages, making her as real as the people seated a few feet away from me in that small restaurant. Examples of her art peppered the pages, as well as candid photographs and other tidbits of personal information. It was hard to believe she wasn't as real as the barista humming to herself across the way. 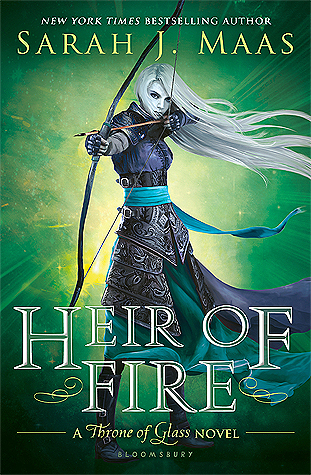 This is a novel unlike any other that I've read. Told in the form of a memoir, the plot is constructed through a series of seemingly realistic interviews from Addison's friends and family. I was immensely impressed by Griffin's ability to weave a story out of the reports. I felt as though I were reading a true piece of nonfiction, and yet I was swept away by the fantasy of Addison and her mysterious world. That's not an easy feat. 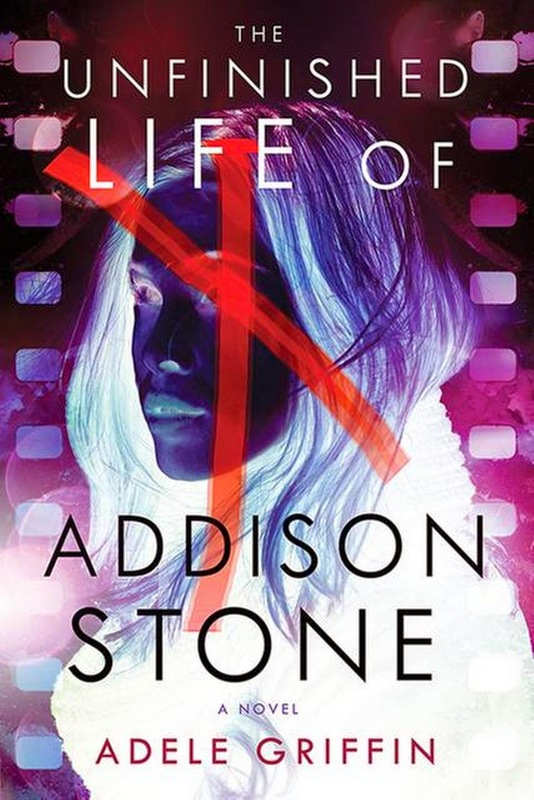 If you're a fan of mysteries, or if you're just in the mood for a fresh piece of original YA lit, be sure to check out Addison Stone. She's a character you won't easily forget.